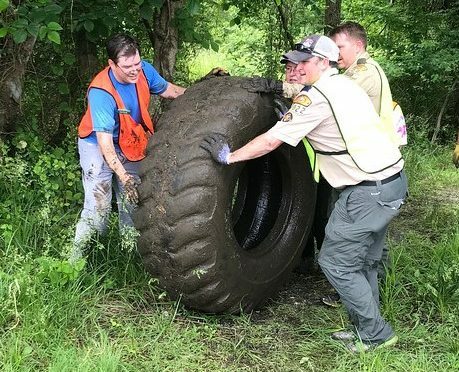 Volunteers regularly walk their “section” of the stream and “check in” to report any problems or the amount and type of trash removed and information on the health of the stream and stream bank (visible wildlife, erosion, trash, or other environmental concerns). 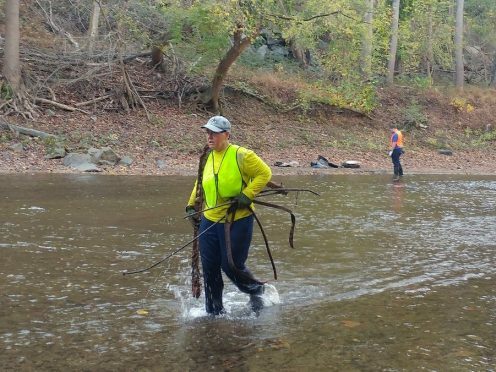 Volunteers remove trash from their adopted section in and around their “section” of the stream on a quarterly basis. Cleanups can be on an individual basis or arranged for a group cleanup with other volunteers. 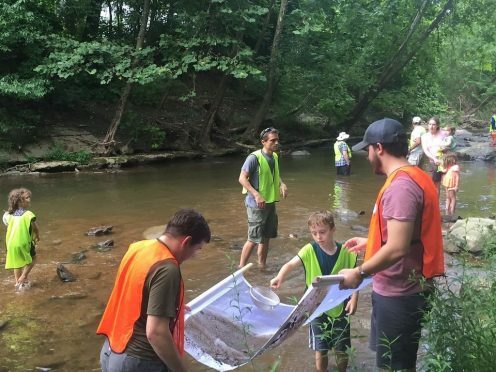 Volunteers that are both cleaners and walkers of their “section” of the stream and collect specific information on any damage, pollution and/or potential restoration opportunities observed within the stream or stream bank. They “check in” to report any problems or the amount and type of trash removed. The Patapsco Heritage Greenway is recruiting volunteers for the Stream Watch Program for the Patapsco River Valley. Adult volunteers and families who live, work or “play” close to streams that flow into the Patapsco River are needed. Volunteers clean, walk or watch a short stretch of a stream.